Dad was a man of letters. He loved to write to anybody and everybody. Whether he was writing to one of the greatest minds of all time (Albert Einstein) or the Chief Patent Counsel of Apple Computers (Paul Carmichael), I was often astonished at the response rate (at least at the onset). 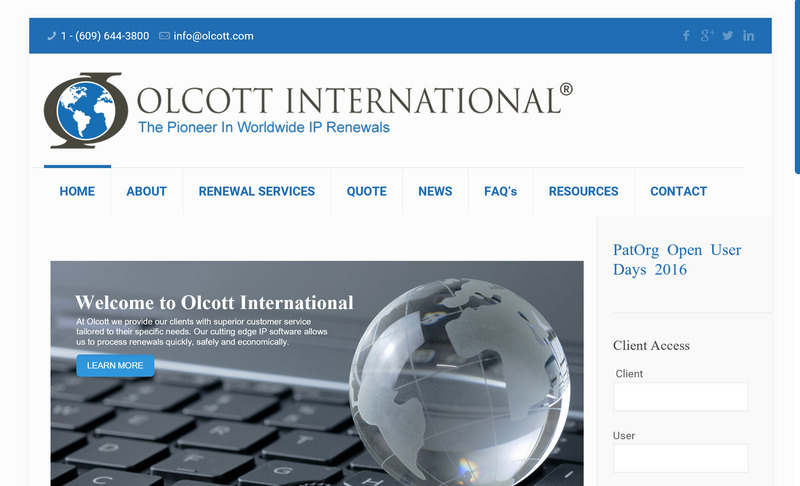 In fact, writing letters was his preferred and (for a while) just about sole marketing tactic for Olcott International in the 1980s and 1990s. 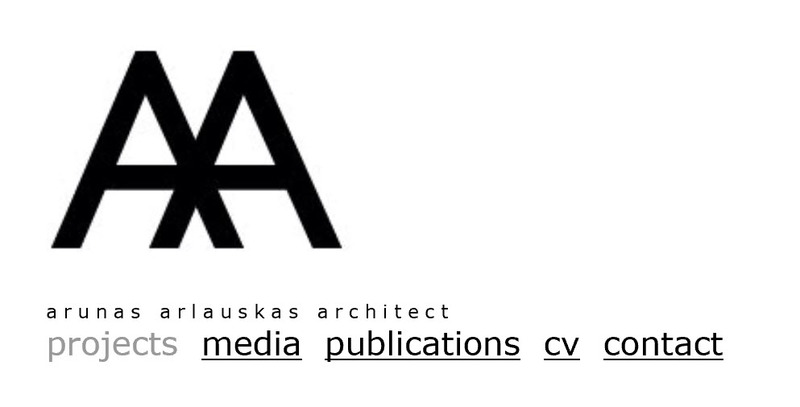 I recall that he really got started by composing a 4 page template on an Olivetti electric typewriter around 1982. This sample letter, into which he could drop hundreds of names and addresses via mail-merge, was a direct and personal appeal to the Chief Patent Counsels of large corporations, the ultimate decision makers on the customer side. Dad’s letters would, without much of an introduction, launch into 1) not-so-brief technical descriptions of his helicopter and air conditioning patents, 2) how he pioneered the concept of calendaring and paying patent renewals by computer in the early 1960s, and 3) how the Chief Patent Counsel’s company could save hundreds of thousands of dollars by delegating such to Olcott International. For the convenience of the reader, I have boiled the letter down into those three sections. In reality, it was a difficult-to-read, long, rambling, monster of a letter, replete with malapropisms. So I substituted the word “Significantly” for “Importantly.” I broke many sentences apart to clean them up and sharpen the meaning. After numerous edits, I proudly showed him the results of my editing skills. To my surprise, he rejected all my edits and worse, he took them all to be a personal attack! In 1983, I was very much new to the workforce but in my previous internships at the United Nations or at Société Générale, I had never witnessed such furious arguments over trivial matters like punctuation (nor have I since). Finally, grudgingly, he accepted one small word substitution (not “Importantly”) as he admitted that he had chosen the wrong one. So that draft became the final version, with almost no changes. It was promptly mail-merged and sent out en masse. 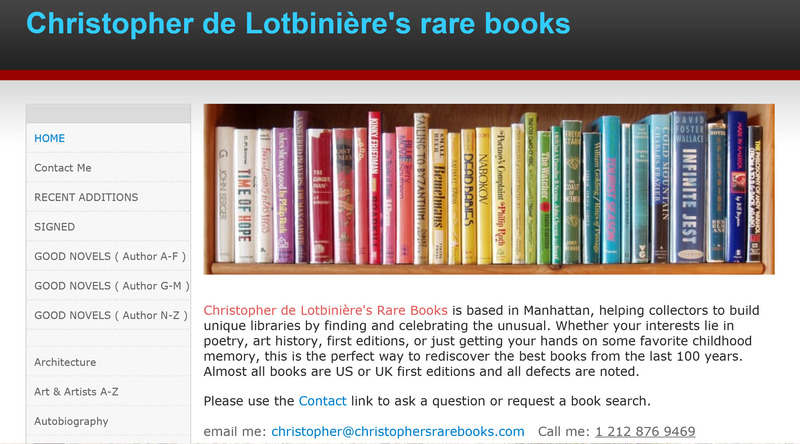 Notwithstanding my reservations as to style and phrasing, I did nevertheless marvel at the personal approach. Whereas in the early 1960s, he portrayed himself as the cutting edge computer technology consultant, now, twenty years later, he was stylizing himself as a patent attorney (not a computer professional) who wrote patents, understood patents, and knew how to maintain ‘em better than the IT-oriented nerd competition. It did bring in a small number of new clients! As I was supposed to be in charge of marketing, it did however leave me feeling a little shut-out. If I was to follow in my Dad’s footsteps, how was I supposed to use that example? What card was I allowed to choose from his deck? 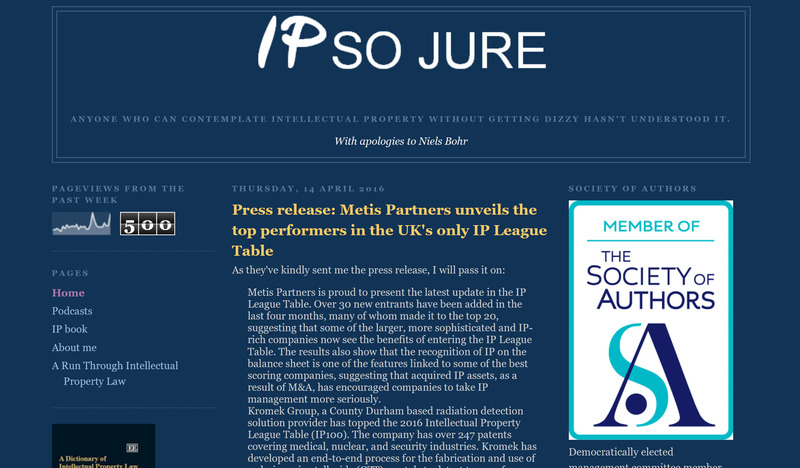 I was clearly of the IT-consultant type, not a patent attorney by trade. He was adamant at first about not spending a dime on advertisements or trade shows. 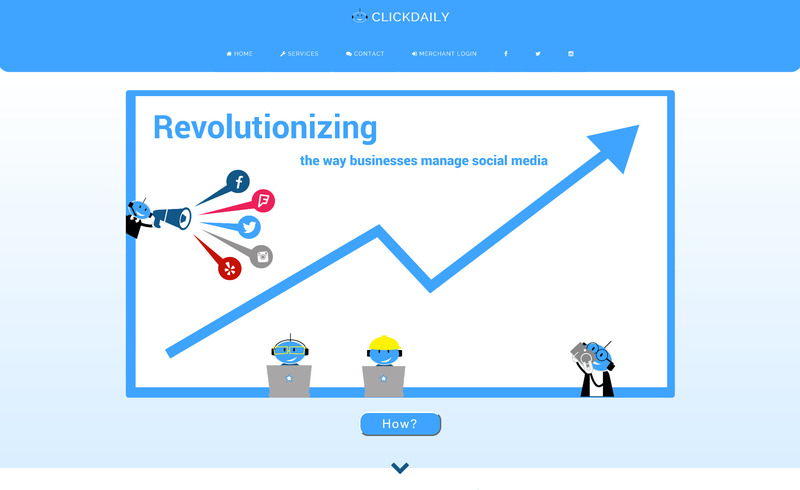 What tools could I possibly use in marketing campaigns? (Nothing other than cold calls, until 1985 with the arrival of some new personnel at Olcott International). Over time, however, the personal appeal tended to garner increasingly poorer response rates. Chief Patent Counsels are typically excited by other aspects of their jobs, like high profile infringement litigation (of which the recent Apple-Samsung lawsuits are an excellent example). The clerical task of paying renewals receives little attention. His marketing letter made two references to past correspondences: one with financier Bernard Baruch and the other with scientist Albert Einstein. In 1953, Dad liquidated his failing air conditioner business in Texas with his brother. As explained in my post “DAD AND HIS NEST: FAMILY DYNAMICS, PART 2“, Dad cleared about $60,000 by selling the scrap metal in the yard (worth about $500,000 in today’s dollars). Envisioning a potential future as a stock speculator, he wrote the famous financier seeking his investment advice. Mr. Baruch responded specifically that $60,000 was not enough of a capital pool, and furthermore, if it was raided for living expenses, forget it! The stock market was not for you. The correspondence with Einstein is similarly interesting but for other reasons. During his time in Texas, he wrote a patent for new air conditioning technology (technically, an “electromagnetic energy converter for a heat pump as employed in refrigeration systems”). 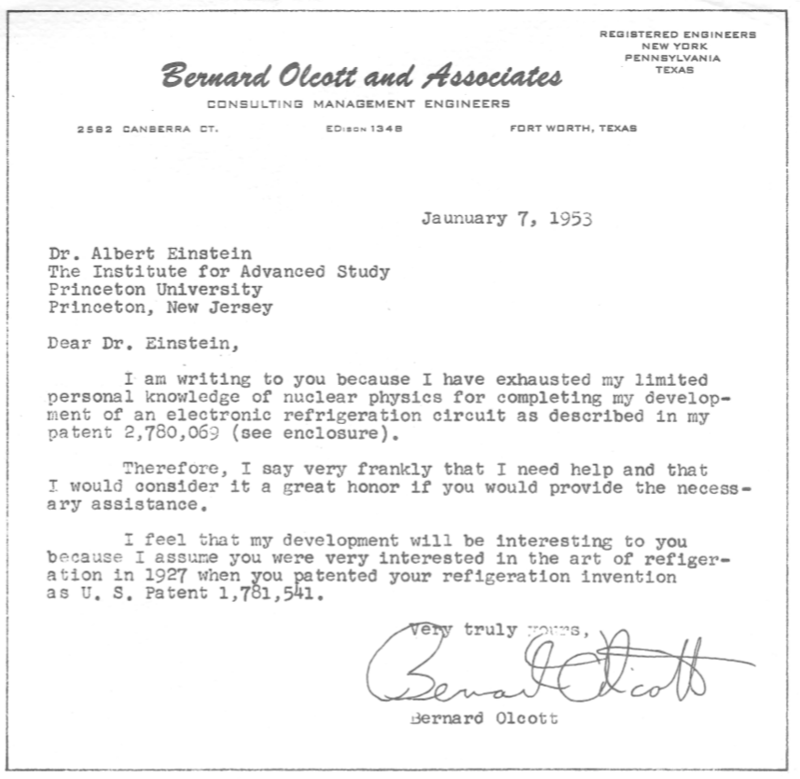 Here is Dad’s letter to Einstein, attempting to engage the latter with an open-ended question about “nuclear physics” as it related to Einstein’s own refrigeration patent. It’s possible that Einstein was responding to something completely different, but I find it unlikely. 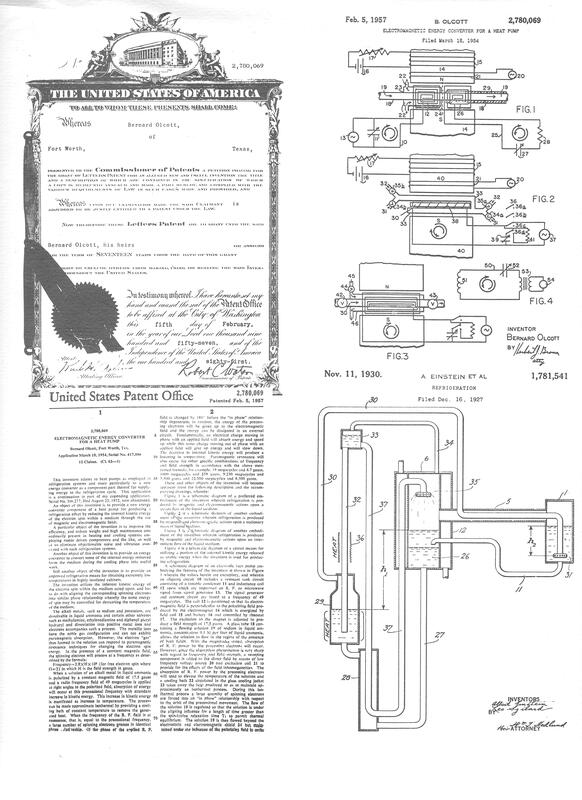 Dad worked very hard on this air conditioning patent which was a continuation of a earlier patent application no. 306,277 filed August 25, 1952 (and abandoned). Both concerned the manipulation of electromagnetic fields for the purpose of affecting the spin of electrons! What’s wrong with this picture is the vagueness and brevity of Dad’s purported letter of January 7, 1953. Dad’s style was to bury the reader in details, splitting hairs first, and then atoms. For him to profess that he had “exhausted his limited knowledge of nuclear physics” seems out of character; he always opened with what he knew. I find it plausible that he wrote a much longer letter, and when he received such a short reply, he later saw fit to downsize his original, unwisely including additional details of the patent number. Certainly, the vagueness of Einstein’s reply does not verify the subject of the initial inquiry. I find it remarkable that he took the time to respond at all. Maybe the fact that Dad had specifically cited his previous work compelled the 20th century’s greatest mind to offer the professional courtesy of a reply, no matter how terse. Regrettably for me, while I was fishing for advertising bylines within earshot of Dad one day in 1986, I came up with the whopper, “if Einstein were alive today, he would be an Olcott (International) client!” I had meant it as a form of amusing word charade, seeking some kind of an elegant and understated link between the two. 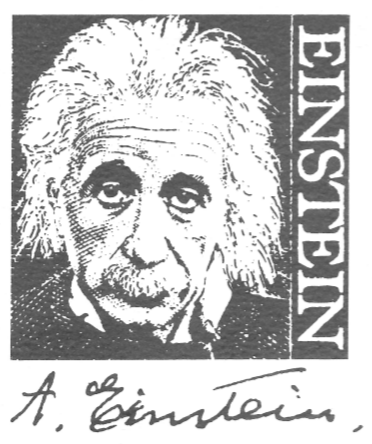 Such as “Albert, patent author and innovator, changed the face of physics; Bernard, patent author and innovator, changed the business practice for renewing patents.” To my horror, Dad seized upon my raw clunker as if it were the completed idea and the Einstein correspondence, such as it was, became the standard bearing image of company advertisements. Any suggestion on my part that it was stretched or suffered from a lack of substance was met by vitriolic hostility. He even had the correspondence printed up on cheesy parchment paper and gave it out personally to passers-by at trade shows throughout the late 1980s and early 1990s. In any event, it never did generate any comments known to me, either negative or positive. And after his passing, the original letter, in a frame with Dad’s above impossible letter mysteriously disappeared. Most likely, it is resting at the feet of the Ark of the Covenant, waiting to be discovered at the end of time. Conceptualizing your blog and sharings.